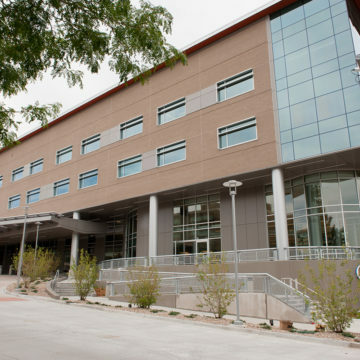 The Association for Healthcare Philanthropy recognized the Craig Hospital Foundation as a "High Performing" organization for showing high efficiency and effectiveness when it comes to bottom-line returns. 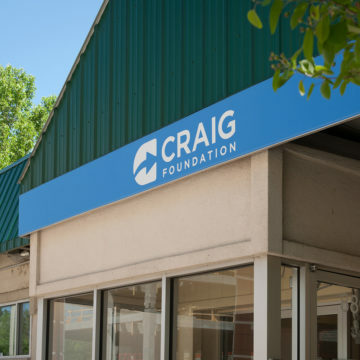 The Craig Foundation is one of only 51 organizations receiving this recognition. The Craig Hospital Foundation provides opportunities for members of the community to give hope to patients and their families. 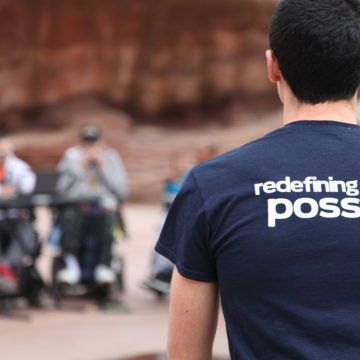 Donations are used to help patients so that each person has a chance to achieve the best possible outcomes following a catastrophic spinal cord or traumatic brain injury. 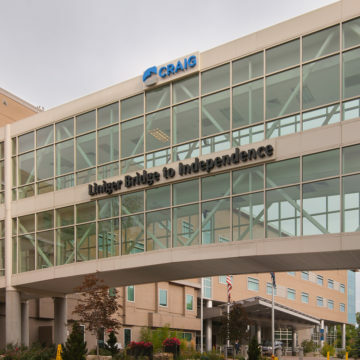 Craig Hospital Foundation (tax ID #23-7352287) is a qualified charitable organization under section 501(C) 3 of the Internal Revenue Code that supports the Craig Hospital in achieving its goals through philanthropy. 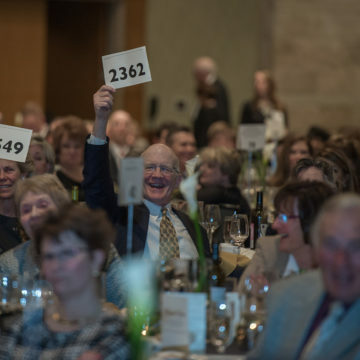 Operating in accordance with the philosophy of Craig Hospital, the Foundation builds lifelong relationships with contributors, raises funds and dedicates its resources to further advance the needs of the Craig Hospital family. Guided by a dedicated and civic-minded board of directors, the Craig Hospital Foundation offers members of the community, grateful patients, corporations and foundations meaningful ways to support the hospital’s work helping people rebuild their lives. Mission: To promote the mission of Craig Hospital by providing sustainable support. Values: The Craig Hospital Foundation will conduct its fund development activities with utmost sensitivity, honesty and integrity. 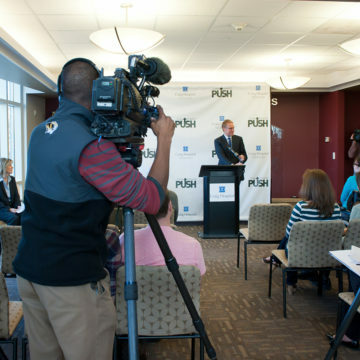 Vision: The Craig Hospital Foundation will attract and engage a national community of supporters to provide financial resources for the Hospital’s patients and programs.